Description Did you always dream of being behind the wheel of these double decked marvels? Well here's your chance! 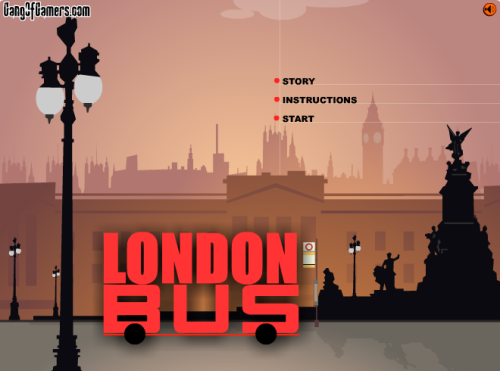 Drive the famous London Bus today! Use the ARROW KEYS to move the bus, press Space Bar to brake. Move through traffic and park at the stop sign.